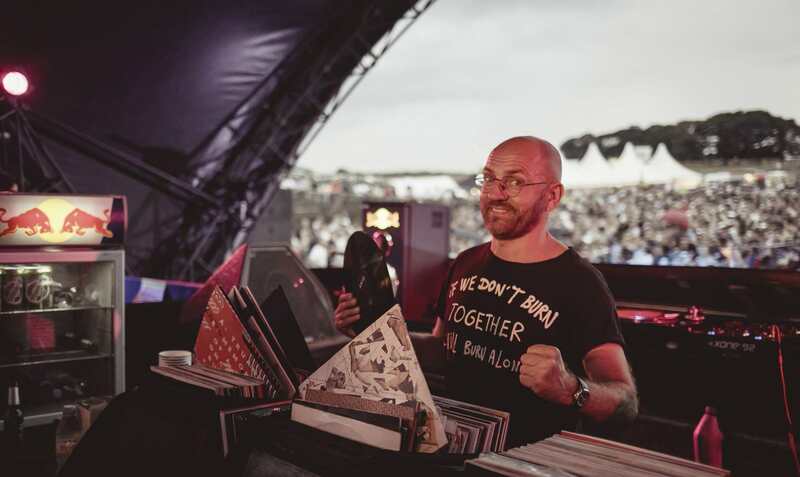 Back in 2011, Sven Väth looked back on the opening night of his Cocoon parties in Ibiza and declared, “A decade later, I am still here and always listening and watching and also still on the dancefloor wanting to be transported. To be moved.” While the German-born producer might still be waiting, there’s no question that his music has moved many. Väth has been producing and influencing dance music for over 30 years: from his particular brands of techno and house to his innovative club nights and his fearless approach to music culture in general, there’s little doubt Sven is a visionary. For his part, he prefers “Papa Sven”—maybe that down-to-earth-ness is what makes him such a likeable personality. In honor of Väth’s 53rd birthday this week, we look back at his career highlights, top tracks, and best moments as a music icon. Even when he moved back to his native Frankfurt and began DJing professionally, nothing was ever handed to him—when he was eventually booked at Dorian Gray, he had to fight for his hour of music. The hard work paid off: Dorian Gray became Väth’s first residency, launching his professional DJ career in 1982. Luckily for us, Dorian Gray was also where, by chance, Väth met Michael Münzing and Luca Anzilloti of Snap!, who encouraged him to start producing. Väth went on to produce and record vocals for “Electric Salsa” under the pseudonym OFF (Organization For Fun) in 1986, an Italo disco-influenced banger that topped the charts, selling one million copies worldwide. Considered Väth’s groundbreaking single (and subsequent album), “Electric Salsa” marked the beginning of the beginning. As for his DJing, Väth continued (and continues) to reign supreme. The electronic music world has digitalized since Väth first started out, but Sven shows no signs of putting away his wax for good. Some might call it outdated or old-fashioned. We call it old school. He’s one of the few DJs left that continues to spin records exclusively, a bold move in an industry that is constantly asking for more. But Väth isn’t fazed: “It’s a matter of honour, and of course also a statement about which generation you belong to,” he’s explained of his love of wax. “I don’t need 15,000 sound files when I’m booked for a gig—I’m not a jukebox. Vinyl is THE medium for everybody who sets high values on good sound." All hail the king. Add to that his inimitable status as one of techno’s marathon DJs, and it’s no wonder Väth commands the respect that he does. Known to play sets of over 20 hours without missing a beat, so to speak, Väth is a veteran when it comes to tests of endurance. When speaking to Beat.com in 2011, Sven fondly looks back on the longest set in his memory: “There was one set maybe... 32 hours. That was a very long one, and I think that was during 1994 or ‘95 at the Love Parade in Berlin,” he recalls. “From time to time every year I have three shows were I play over 24 hours. I'm 46 and I'm still waiting for the best party to come.” Needless to say, these marathon sets have helped establish him as an unstoppable force in music. In a move that has become one of Väth’s greatest accomplishments, the producer/DJ founded Cocoon Recordings in the year 2000 as part of his Cocoon Music and Events GmbH platform. 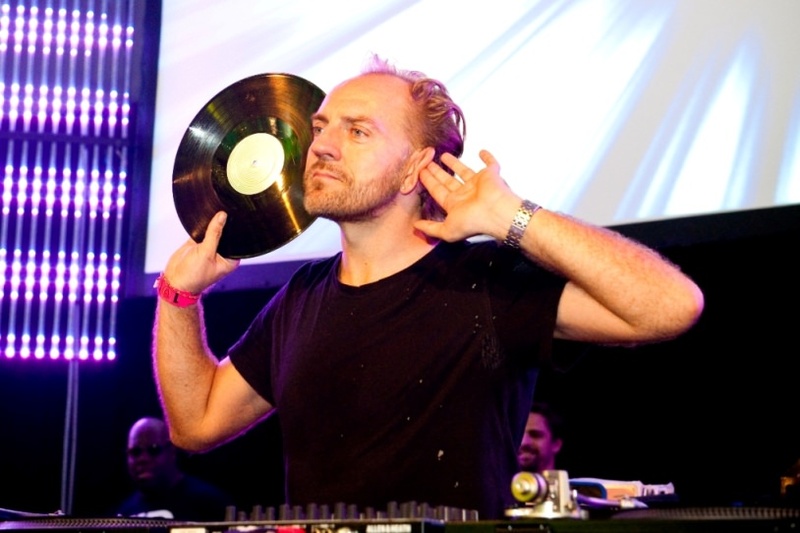 After over two decades spent honing his own craft, Väth began developing a project that would help shine a light on young electronic music artists, which lead to the development of the Cocoon Artist Booking agency, and of course, Cocoon Recordings, the latter of which has quickly become known for its innovative approach to the propagation of dance music. The label has played host to some of today’s leading influential artists over the years, including Luca Ballerini, Alan Fitzpatrik, Adam Beyer, Mathias Kaden, Extrawelt, Coyu, Guy Gerber, Dominik Eulberg, Popof, and Roman Flugel. The label’s launch also coincided with the debut of the Cocoon nights at Ibiza’s infamous Amnesia nightclub, the first of its kind. The Monday night party is an Ibiza institution, recently wrapping up its incredible 18th season. Although by now Cocoon Ibiza is in its 18th season, nothing quite compares to the resounding spirit that permeated from that first season at Amnesia back in 1999. At the time, the Cocoon night in Ibiza had broken new ground—it’s thanks to Väth that techno became an Ibiza mainstay, and continues to thrive in the island’s scene. Case in point: The Sound of the First Season, a compilation mixed by Väth himself as a means of bringing each season to life. The compilations have lived on since the early days of Cocoon Ibiza, and the series no doubt owes its longevity to the success of that first edition. Having featured artists like Steve Bug, Terence Fixmer, Chris Liebing, Scorp, Alter Ego, Technasia, and Electric Deluxe, the compilation—released in November of 2000—brought back fond memories of the summer, and continues to be remembered and referenced today. This year, Sven celebrates an incredible 36 years of DJing. It's an eye-popping milestone. 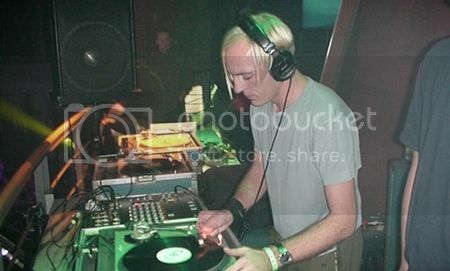 But it was back in 2011 when he commemorated 30 years of DJing with lengthy but beautifully written essay entitled “30 Years on the Decks” on his own Cocoon official site that perfectly captures what he believes DJing is all about. “Songs with fantasy and thoughtfulness, songs to freak out and to fall in love to, songs to sing along to, songs with heart and soul,” he wrote. 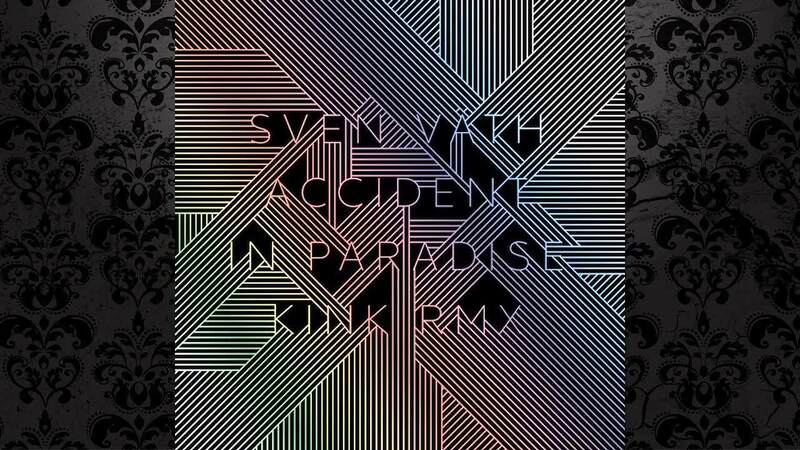 “It’s about songs with soundscapes that inspire longing and exude freedom. To feel the world that we live in, but at the same time, to be able to forget it for a short time – only a really good song can do that.” Despite decades in the industry, it’s clear that Väth has definitely not become jaded. His inspiration inspires, and above all else, that makes him an amazing artist. 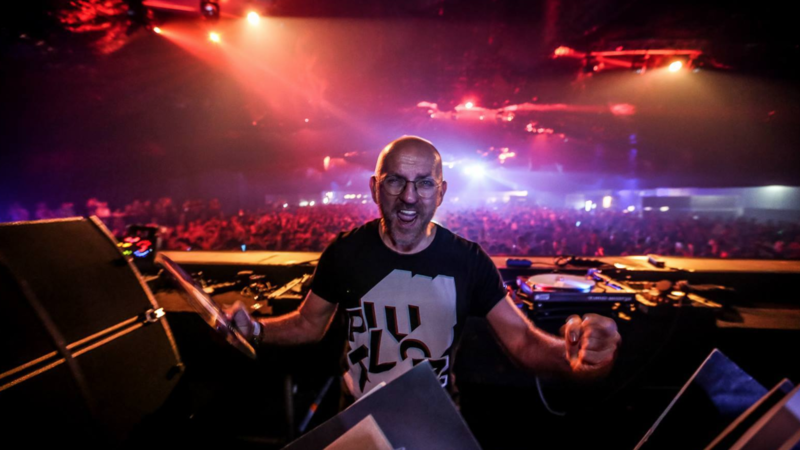 Nearly 40 years later, Sven has influenced multiple generations of DJs, famous and not so famous, underground to the mainstage. And because of his unsurpassable skills inimitable persona behind the decks, he's still one of the most in demand DJs working today—an unbelievable feat that few others have accomplished. If you've still somehow never seen Sven, (or even if you've seen him 100 times) chances are he's coming to a venue near you soon, with gigs in Beirut, Torino, Colombia, Poland and the UK all coming up in the next few weeks. Don't miss your chance to see this master in action.